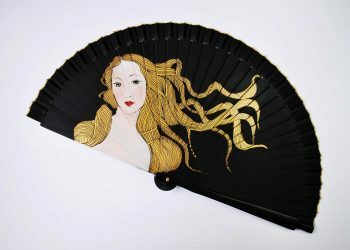 I can paint a modern fan, chic and young, totally handmade, and customized to you. 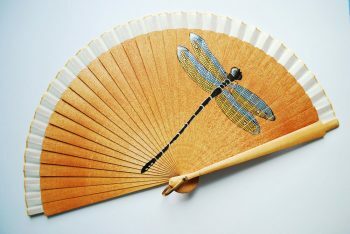 I can personalize your hand fan with the illustration that you like with all details you want. 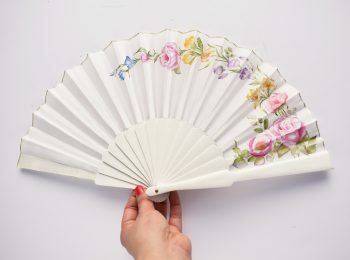 Ideal for wedding hand fans. My customized jobs starts with sketches with all the ideas you want. You can choose also the handle and the fabric. 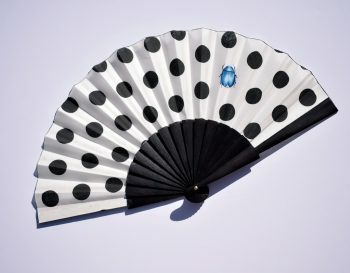 Who makes your clothes and your accessories? 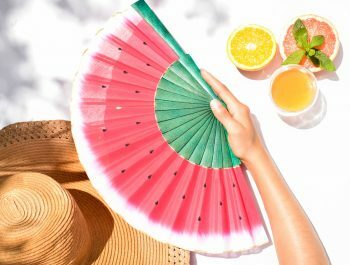 (Español) LAS FOTOS MÁS CHULAS DEL ÚLTIMO VERANO!! 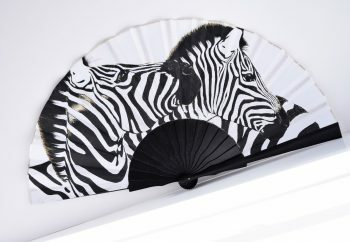 (Español) CUSTOMIZED, CUSTOMIZADO, ABANICO PERSONALIZADO, ABANICO PINTADO A MANO. (Español) OS DESEO UNA FELIZ NAVIDAD!! !